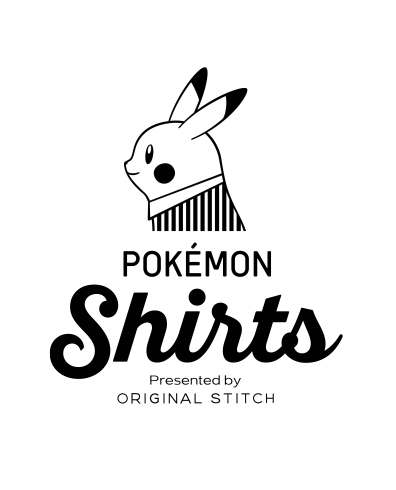 The post New dress shirt line features all 151 Kanto region Pokémon appeared first on ARAMA! 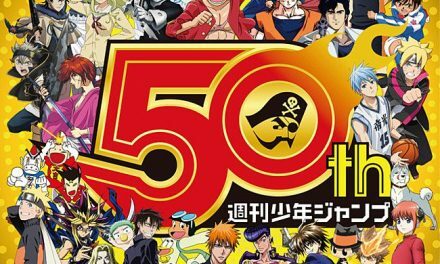 JAPAN. 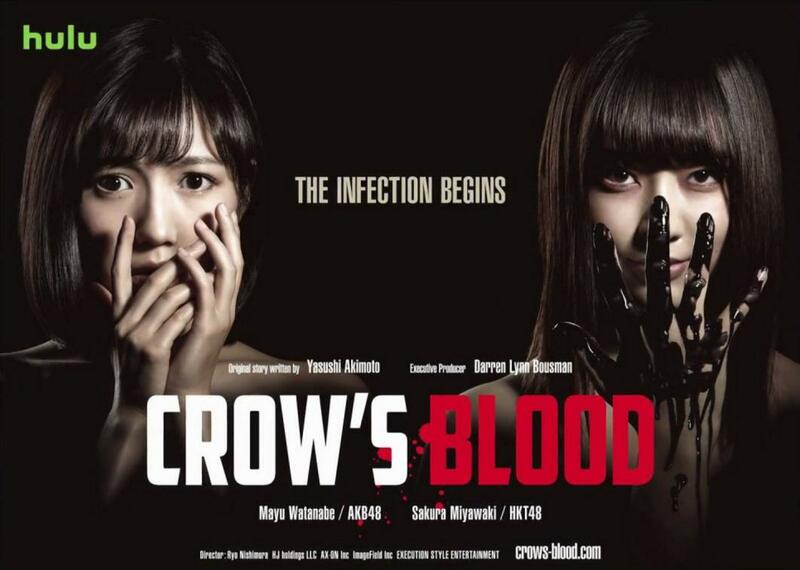 Crow’s Blood, a new horror drama featuring AKB48 members begins airing on Hulu Japan!